even from the natural nuclear fission reactors at Oklo. above the actinides they synthesized. so they named americium after America. so curium honors Marie and Pierre Curie. 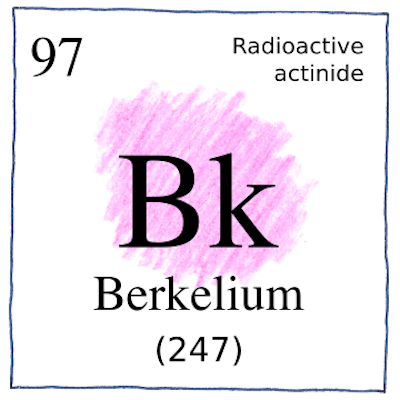 so they named berkelium after Berkeley. They named americium, curium, and berkelium as their chemical homologues were named, but they named neptunium and plutonium, which follow uranium in the periodic table, according to the planetary sequence—Uranus, Neptune, and Pluto (which was considered at the time to be a planet).